Accidents and injuries can happen anywhere, be it at work or on the road – walking to the grocery store. If and when an accident occurs that results in serious injury, one of the most important things to do is make sure you have proper legal representation by hiring the services of a personal injury lawyer. With today’s laws being very complex, having a personal injury lawyer by your side is the only way to ensure you receive fair and just compensation for your injuries. Otherwise, insurance companies will try to prove you were at fault and offer nothing, or instead offer compensation far below what you need and deserve. Most insurance companies in New York will attempt to get victims to settle for only about 20 percent of what they may otherwise get in court, often leaving victims with little if any money to pay their medical and other expenses. Rather than settling for far less than what’s fair and reasonable, a personal injury lawyer will take the time to speak with your doctors and other witnesses to determine the extent of your injuries and the exact circumstances that led up to the accident. Many of these attorneys have their own investigators, who they use to obtain facts that might otherwise go undetected. This is exactly what insurance companies do not want, for they are put at a severe disadvantage if more and more facts are uncovered. One of the most appealing benefits of using these lawyers is the fact they base their fees on how much you win in your case. 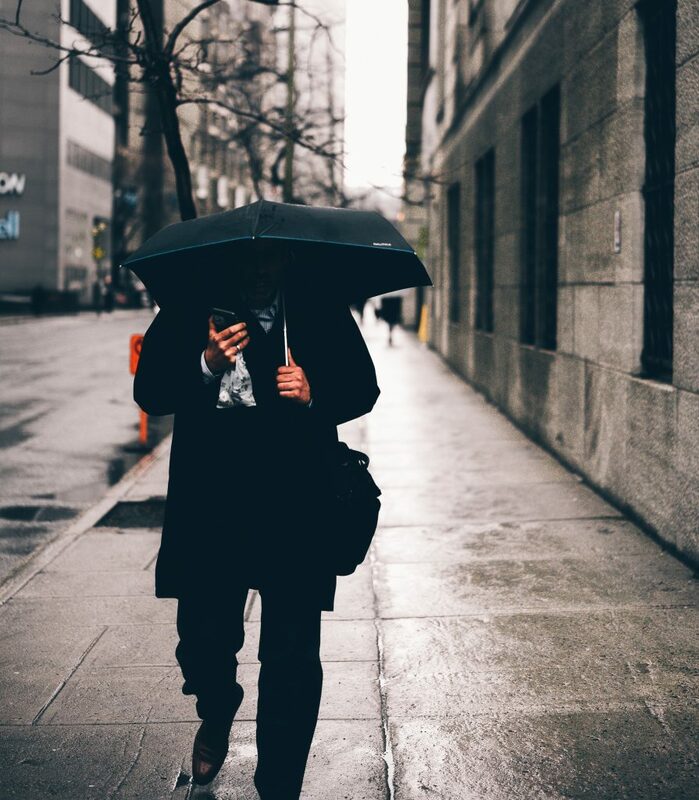 Rather than having to worry about paying thousands of dollars upfront before they will take your case, these lawyers often use a “no win, no fee” philosophy, meaning if you don’t win your case you pay nothing. By working with their clients in this manner, it virtually guarantees they will work harder than ever to get their clients the maximum amount of money afforded them. While insurance companies try to convince victims they are looking out for their interests, the truth is they are doing just the opposite. The goal of an insurance company is to pay out as little as possible, with little or no regard to current as well as future pain and suffering the victim may experience. A good lawyer will come to your home or even to the hospital and speak with you, letting you know they do indeed put you and your needs first . By hiring a personal injury lawyer, you guarantee having someone on your side who will fight for you and your family, making sure you receive a level of compensation that will provide security now and in the years to come. Personal injury cases require a large amount of paperwork that must be filed without mistakes and before certain deadlines. Dealing with paperwork and deadlines can be very difficult if you are recovering from a serious injury that limits your mobility. A lawyer will help you with these tasks to ensure that you are treated fairly and that your rights are protected. It is important to choose the right personal injury attorney so that you get the best representation possible. A car accident can have a devastating effect on your life both medically and financially. Getting fair compensation after an accident is not easy without help. 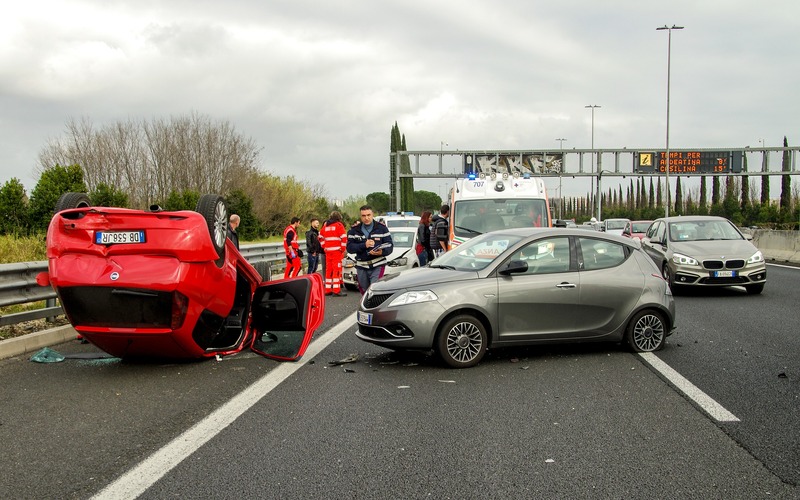 This is why you need to consider hiring an experienced car accident attorney. It is important to understand the role of a car accident lawyer after an accident. An attorney will help you to establish legal liability after an accident occurs that results in a serious injury. Liability means proving that one or more other parties were actually responsible for the incident. A lawyer does this by gathering evidence, talking to witnesses and establishing the facts. This information is then put into the proper legal context to prove that your injuries were caused by the negligence or mistakes of someone else. Attorneys are very helpful during this process since they know exactly what to look for in order to meet the requirements of the law when it comes to liability. Dealing with insurance companies is something that must almost always be done after an auto accident. Insurance companies can make things very difficult for you. They could try to push you into signing an unfair settlement. An adjuster might question every small detail of your story looking for reasons to deny a claim. A car accident lawyer will help you to handle the insurance companies. The attorney will be aware of the tricks and strategies insurers use to avoid paying any type of compensation. A lawyer can negotiate effectively with the insurance companies. An attorney will fight for fair compensation for your injuries. A lawyer can look at your current and future situation in order to determine damages. This can include lost wages, the cost of care and the cost of treatments that will be necessary in the future. The right attorney will know exactly how to determine what is fair compensation for your injuries. The lawyer will then fight for this amount by negotiating with responsible parties and insurance companies. Winning fair compensation is difficult unless you have an experienced attorney. Many personal injury cases are settled outside of the courts through negotiations. There are times when negotiations simply do not work. A car accident lawyer will be prepared to litigate if necessary. This means representing you during a trial. Your attorney will make sure to frame your story in the right context so that a judge or jury understands the extent of your injuries. A lawyer will do everything possible to prove that the other parties were liable for the accident. A lawyer with litigation experience can make a large difference if you go to trial. Personal injury cases require a large amount of paperwork that must be filed without mistakes and before certain deadlines. Dealing with paperwork and deadlines can be very difficult if you are recovering from a serious injury that limits your mobility. A lawyer will help you with these tasks to ensure that you are treated fairly and that your rights are protected. It is important to choose the right car accident attorney so that you get the best representation possible.